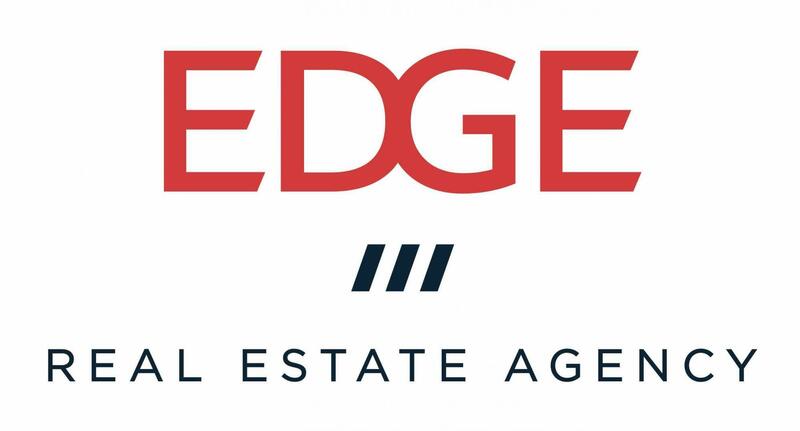 Edge is a boutique residential real estate firm located in Manhattan Beach, CA, focused on the whole South Bay area of Los Angeles. 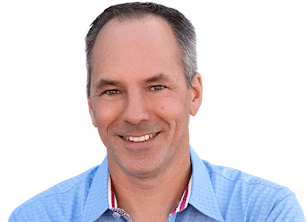 Dave Fratello, Broker Associate, is the founder of Edge, which succeeded his Confidential Realty firm in March 2019 as Dave's principal business. Confidential Realty still exists as a private service for discreet transactions and special cases, as needed. We are a small firm that puts a premium on communication and customer service. We specialize in helping buyers find homes in Manhattan Beach and surrounding communities, including Hermosa Beach and Redondo Beach. We have helped many buyers through the negotiation process on publicly marketed properties and have also found off-market properties when what the buyers were looking for was not readily available. For sellers, we provide data-focused information to help set a proper price and high-caliber marketing plans to help get properties sold. 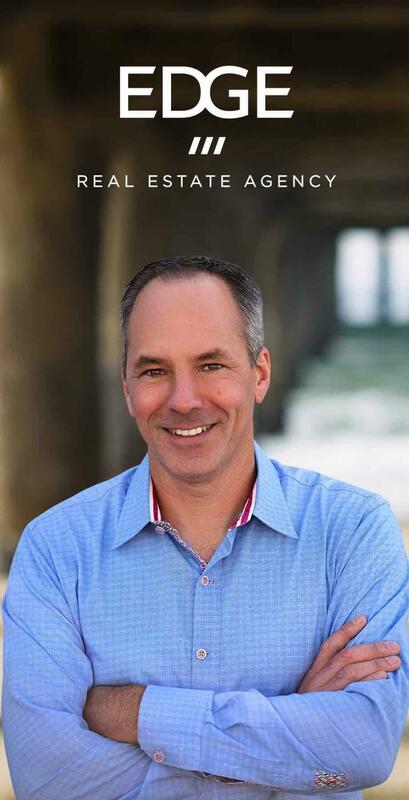 Local broker Dave Fratello is well-known in the community for the insights he shares on his long-running website, Manhattan Beach Confidential.